The American Revolution was not fought over paying taxes. It was fought over who had the authority to impose taxes - Britain or colonial governments. To colonial leaders, taxation without representation was a major cause of the Revolutionary War. Other causes were restriction of free trade and restriction of free speech. 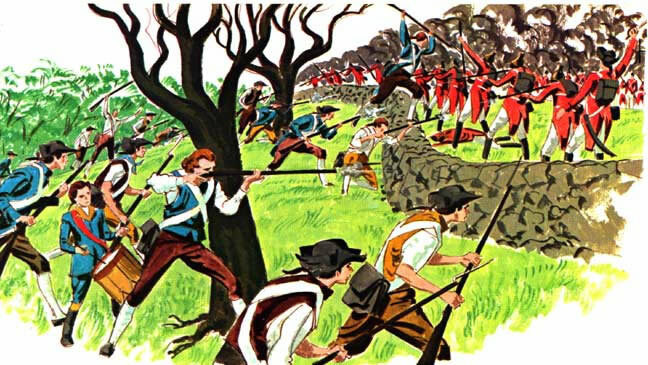 By 1770, although some colonists were still loyal to the British crown, many others were upset about taxes, the arrogance of British troops stationed in the colonies, and the continued disregard the British Parliament had shown for the needs of the American colonists. Jobs were lost. Monies were tight. Taxation without representation was the cry heard everywhere. Tension was growing. By 1776, America was at war, fighting for her independence from Britain. This is the story of the American Revolution and the birth of a new nation - The United States of America. The Stamp Act & The Stamp Act Congress - No taxation without representation! 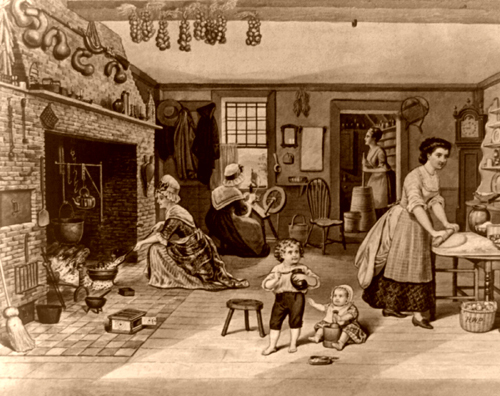 Colonial Daily Life - What was life like during the events leading up to war, and during the war itself?